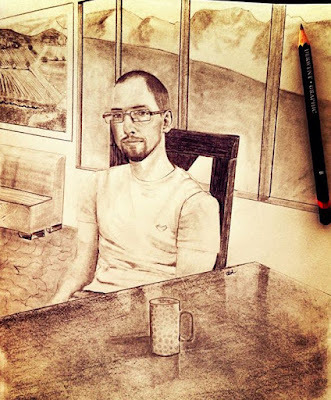 Leda Art Supply: Coffee Shop Sketch Contest Winners! 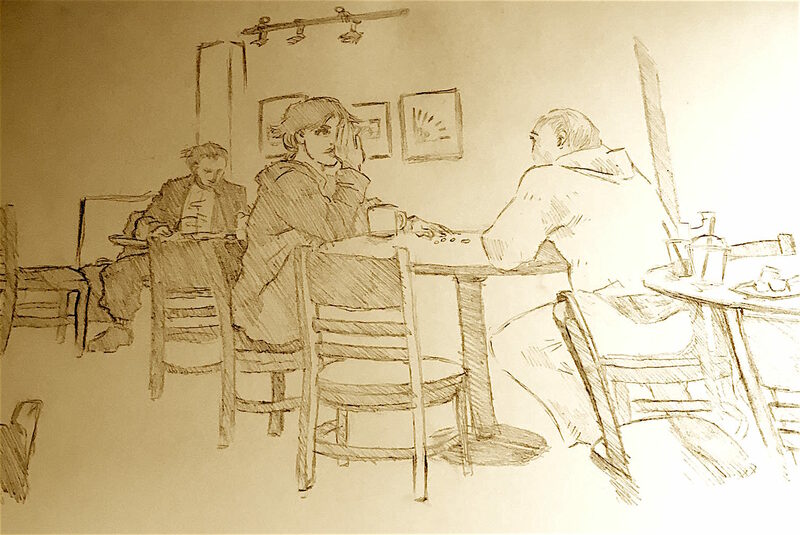 Coffee Shop Sketch Contest Winners! 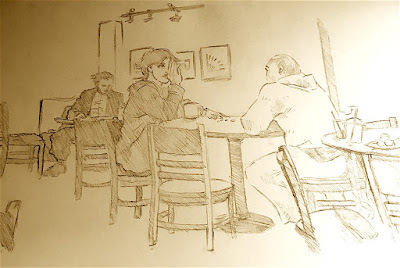 Congratulations to Amanda and Alex for winning our Coffee House Sketch Contest. Each winner received a complimentary Leda Sketchbook.